We’re living in a period of rapid change, and the role of education has never been more important. According to a report by the World Economic Forum, in many industries and countries, the most in-demand occupations or current specialties did not exist 10 or even 5 years ago. Popular estimates, meanwhile, suggest the jobs that 65% of children entering primary school today will work in don’t even exist yet. 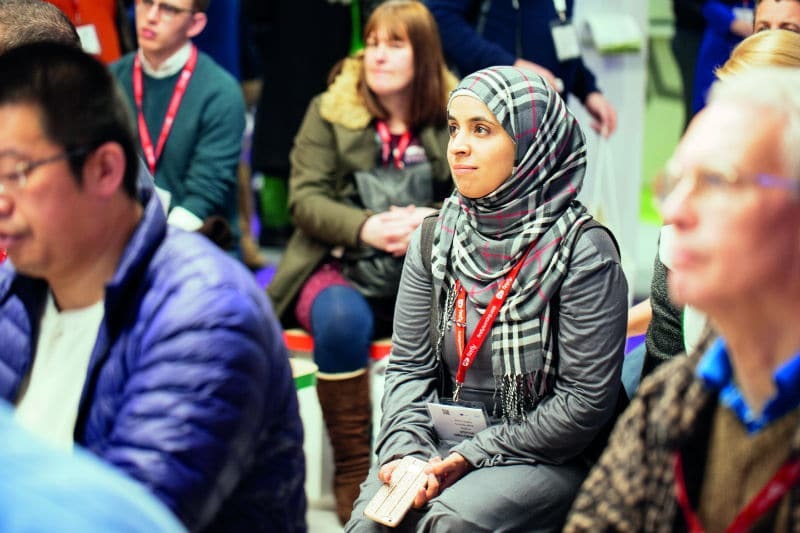 Preparing pupils for this sort of unknown future is challenging and exciting for educators, and it’s one of the primary reasons that the education community gathers each January at Bett: to discuss education, its challenges and the different ways in which educators are rising to meet them. The role of technology, meanwhile, is changing just as rapidly as our economies are. No longer a separate part of the curriculum and no longer used in prescribed ways, edtech can be used to break down the many barriers that higher education pupils often face. From tools to recruit and retain students to improving graduate employability, technology and effective practice is key for meeting the needs of all pupils, and for managing data, workload and assessment. But changes in the ways we teach, learn and consume information are combined with the rising importance of skills such as resilience, collaboration and problem-solving. The value in coming together to explore these changes and share the ways in which education institutions are navigating them has never been higher. 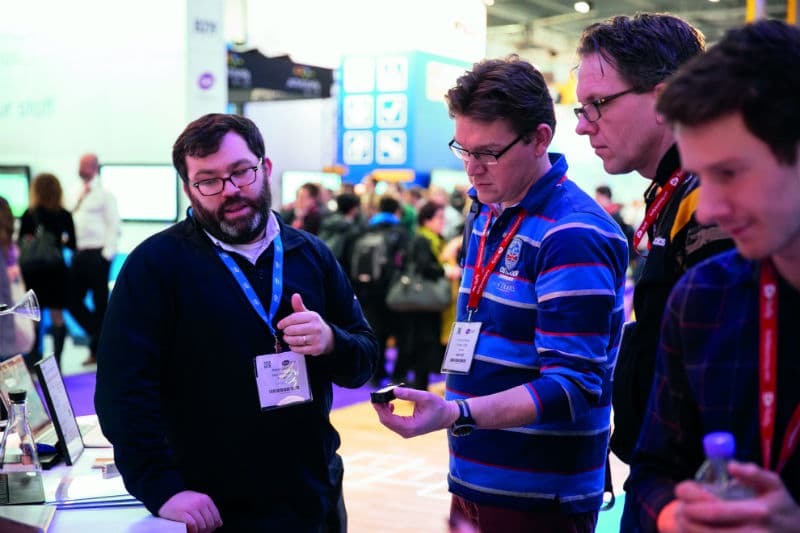 A range of higher education suppliers will be showcasing their latest products across four days at Bett 2019, offering visitors the opportunity to touch, test and evaluate vital resources. These specialist suppliers join over 800 education suppliers, from global technology giants to exciting edtech start-ups. The opportunity to trial and test resources is perhaps one of the most valuable features of Bett, particularly when purchases need to demonstrate clear value to universities for whom budgets are under pressure. One of the more organic benefits of time at the event, meanwhile, is the opportunity to meet other education professionals. These opportunities enable visitors to find out more about the practicalities and realities of meeting the needs of all pupils and build meaningful relationships with other establishments among the thriving Bett community. Our Post 16 Theatre will host essential sessions curated for leaders and educators within the higher education sector, addressing the current challenges being faced by the sector. Sessions will be delivered by leading practitioners and education experts, and to give you the most valuable information, we’ve conducted market research to really get under the skin of higher education needs and challenges, to help us shape and inform our content. We’ll share best practice and inspiring stories to help improve knowledge and learning of teachers, leaders and support staff. Bett’s mission is to bring together people, ideas, practices and technologies so that educators and learners can fulfil their potential. 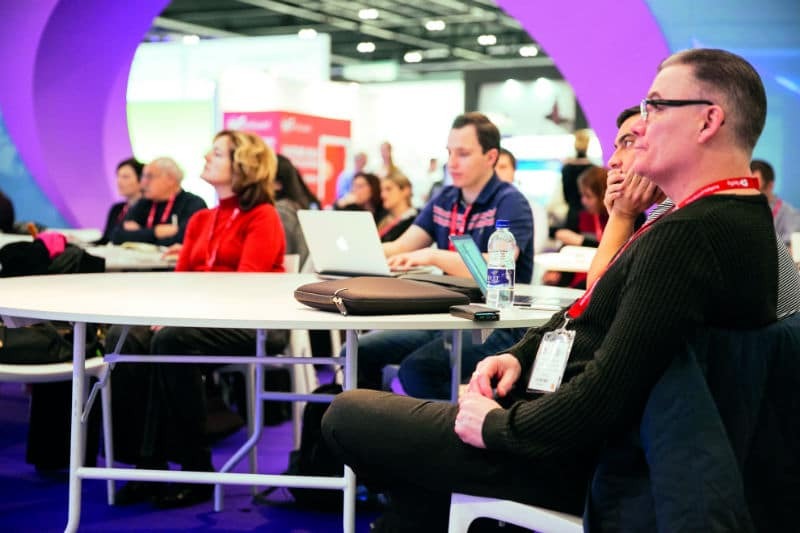 Bett 2019 is future focused in many ways; it’s bringing the future of learning to life, with all its excitement and vibrancy, to help educators not just imagine the upcoming careers of all their pupils, but really get to grips with how to get them there. Underpinning it all is the belief that everyone has a role to play in transforming education, and that education should be accessible and exciting for each and every student.